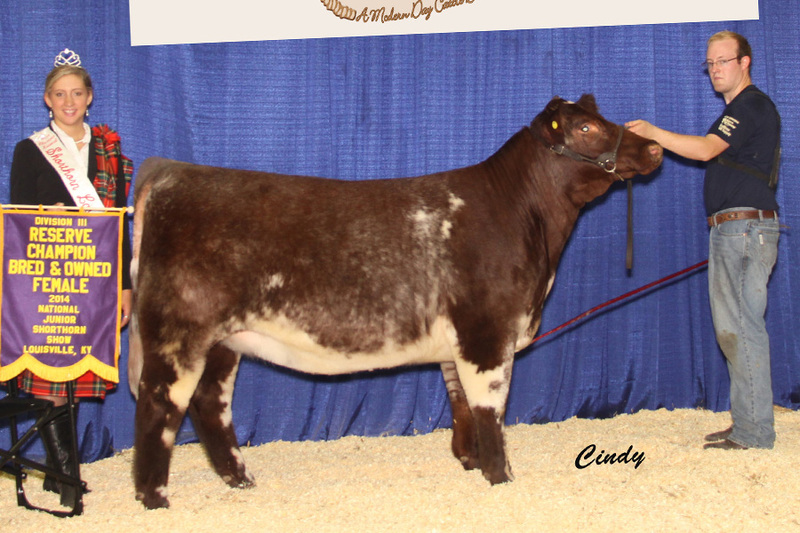 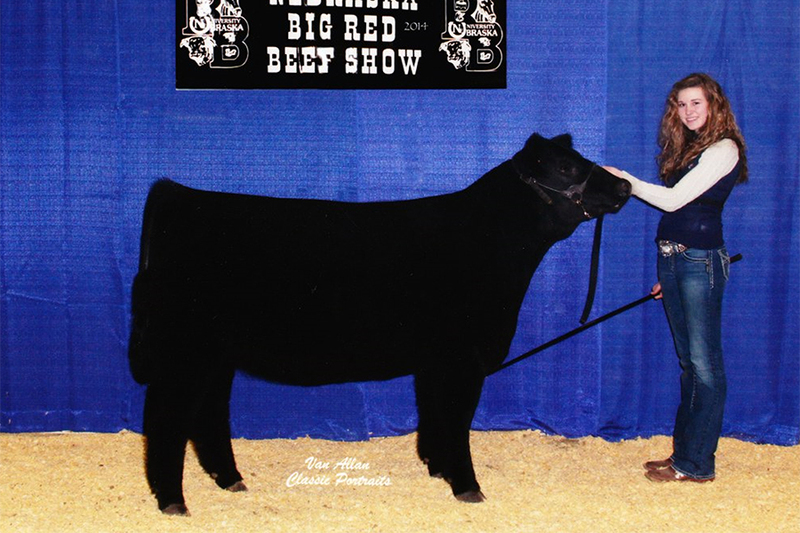 We’re DUNK CATTLE CO. We Raise & Sell Champions! 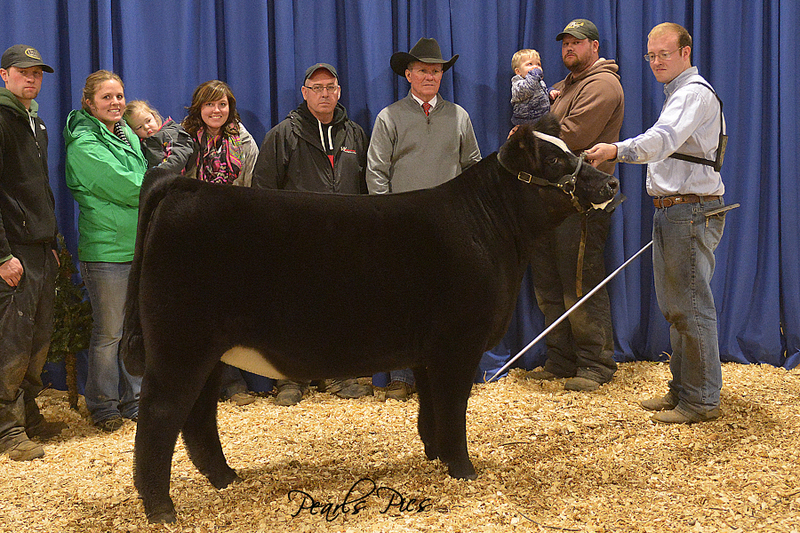 Multiple champions from many local, state & national shows. 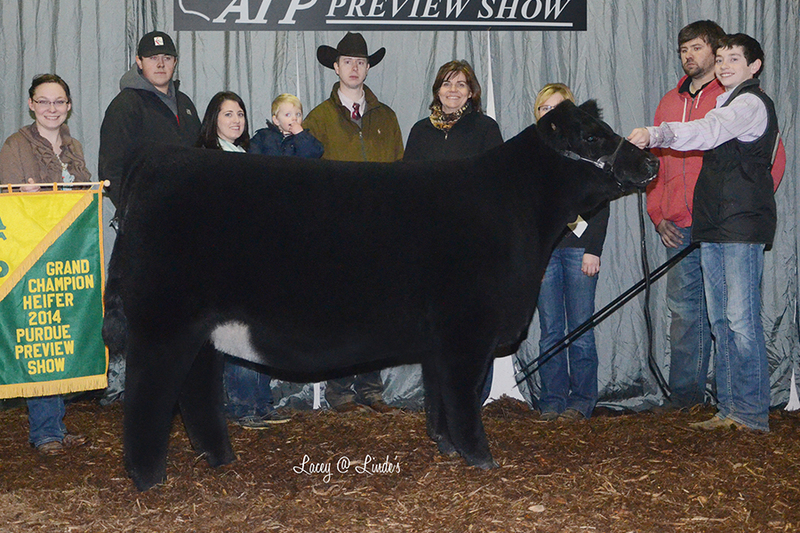 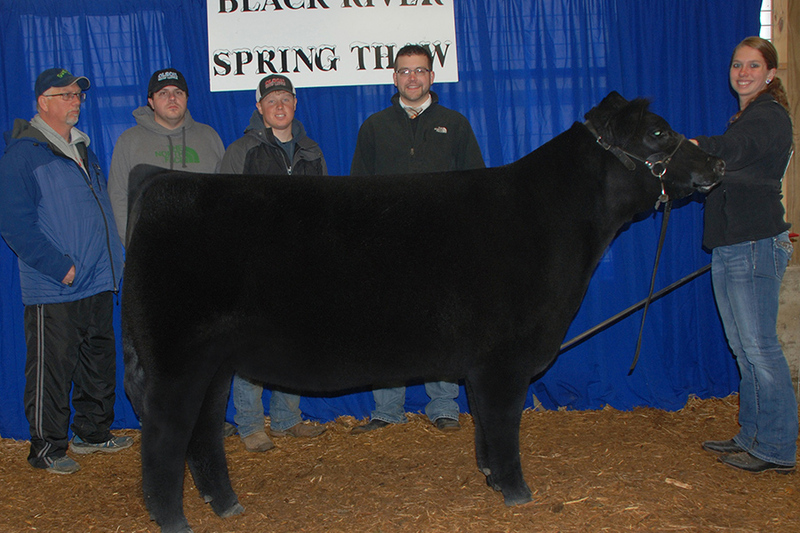 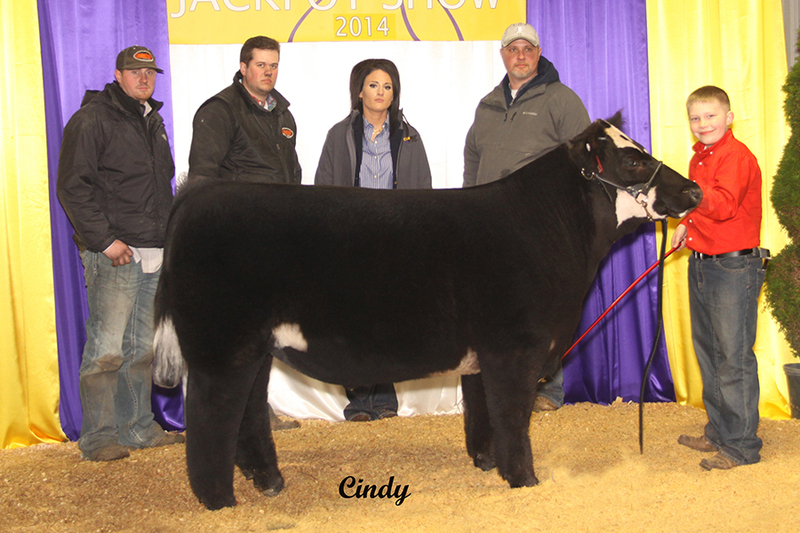 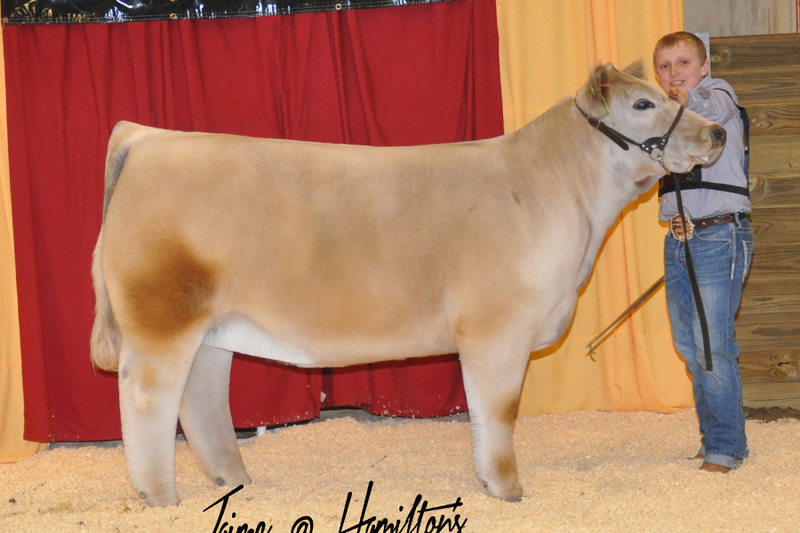 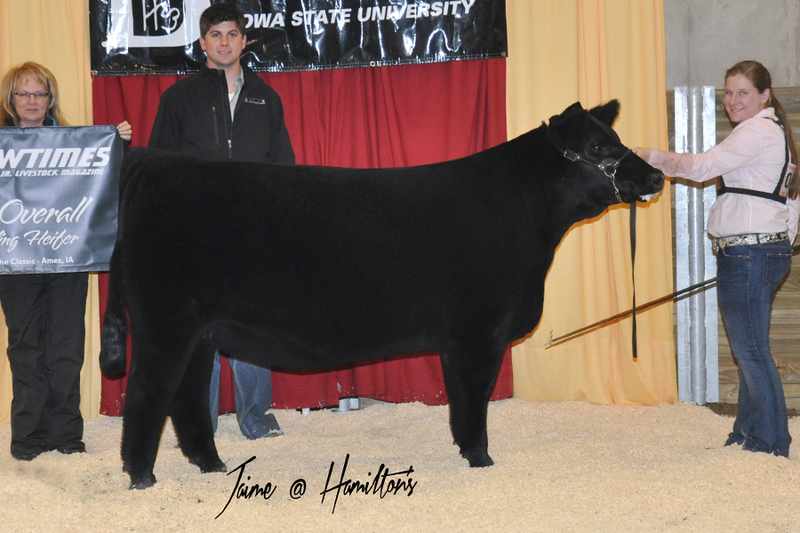 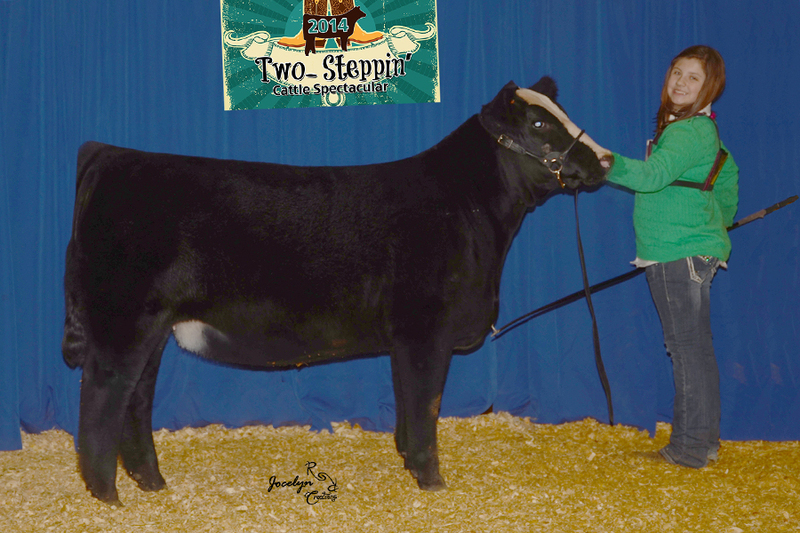 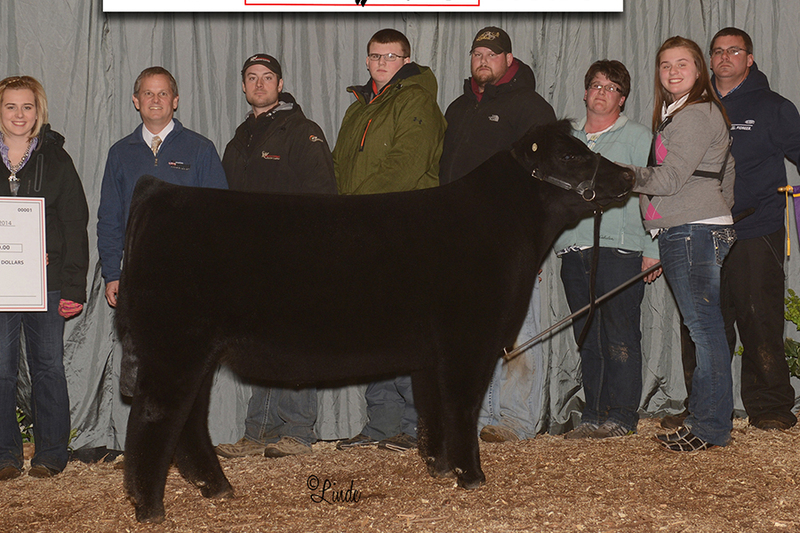 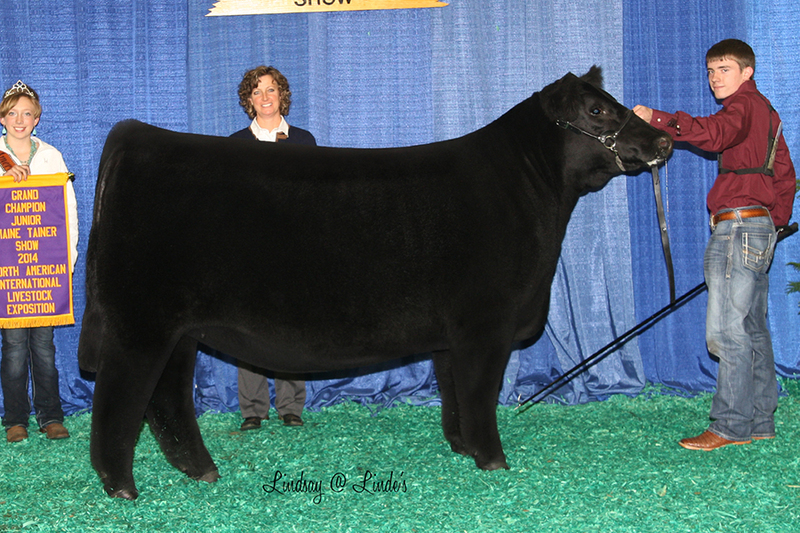 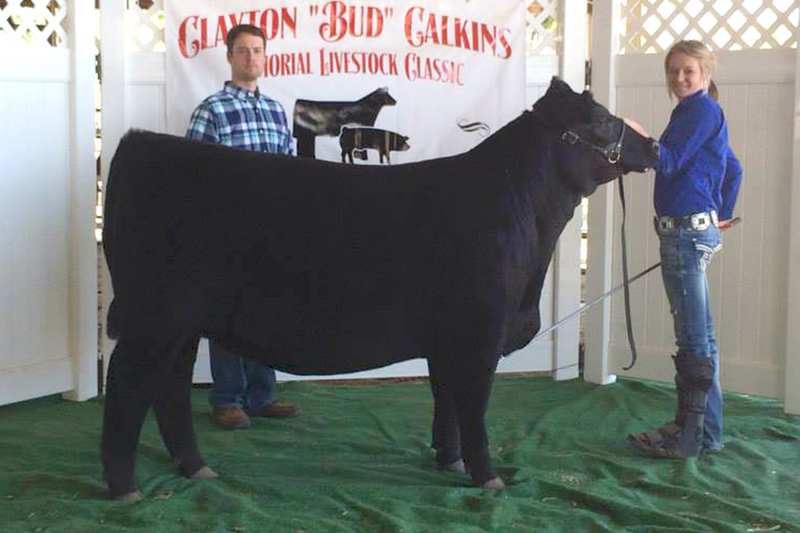 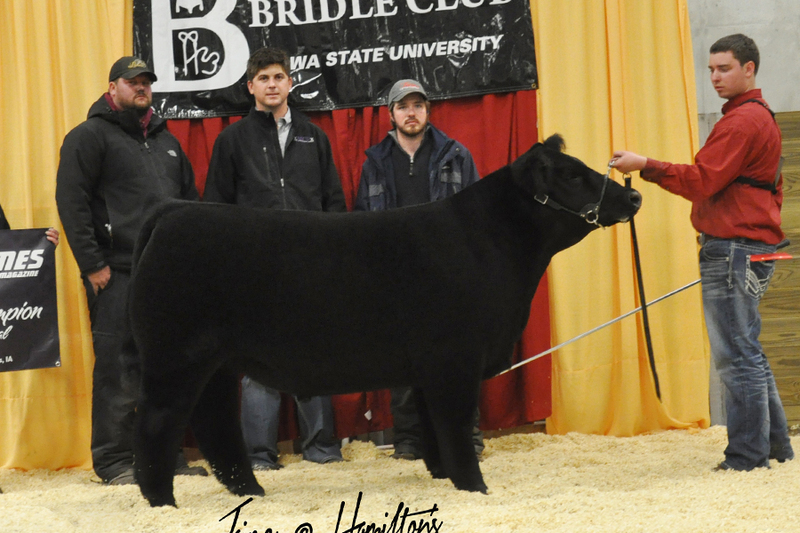 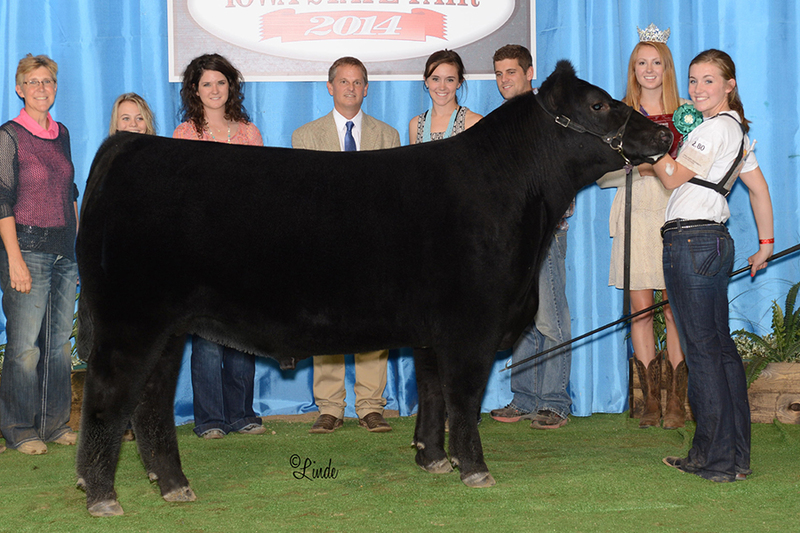 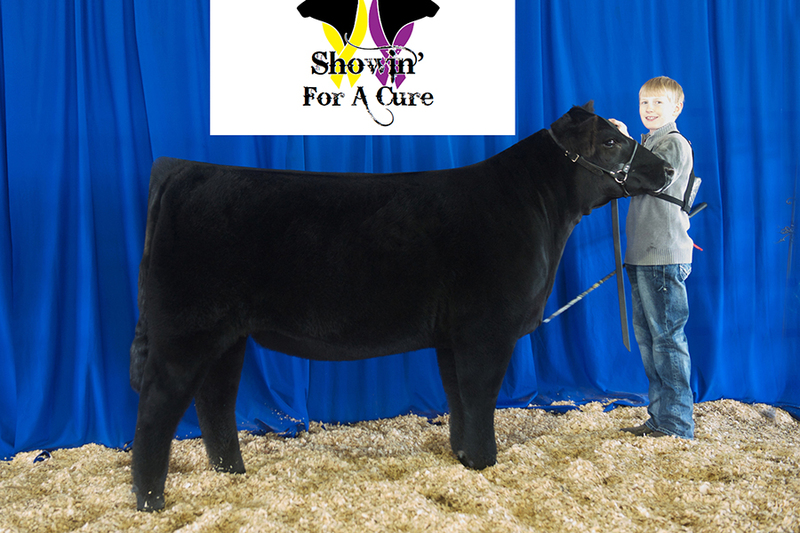 Sold with Steck Cattle & Paulsen Cattle Co.